Our admission process reflects our values of respect, opportunity and achievement and is designed to ensure the smoothest possible transition for your family. Our mission is to ensure that our students grow and develop to their fullest potential as confident and balanced independent learners. To this end, our class sizes are limited to ensure high educational standards and adequate individual attention. We offer rolling enrolment subject to availability throughout the year as long as spaces are available for students 3 to 18 years old. School fees are paid by semester and there are 2 semesters in one academic year. Parents are encouraged to apply early to secure a place, as we do have waiting lists from time to time. 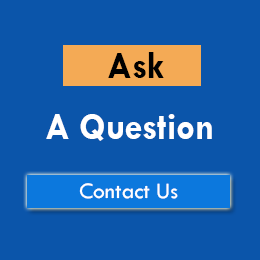 Please feel free to contact us, as we look forward to assisting you in learning about our program, as well as other areas where St. Mark's can be of benefit to your child. 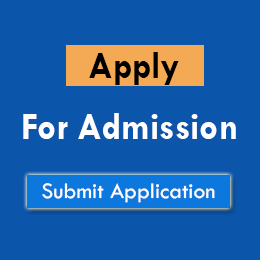 St. Mark's aims to make the admission process a pleasant, straightforward experience. 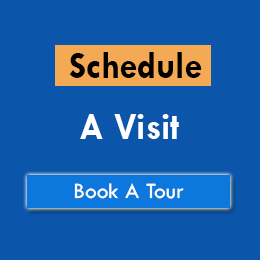 Please note that admissions meetings and school tours are available by appointment only. To enquire about availability of places, request more information or to book an admissions appointment, please contact the Admissions Office at (+66 2) 300 5463 ext. 1 between 8:00 am to 4:00 pm on school days. Parents of prospective students are required to schedule a school visit prior to the time of application for enrolment. This provides parents a chance to speak with our Admissions Office about your child's educational needs and learn about our programs. Prospective parents are welcome to tour the school facilities and ask any questions you may have about our program, our teachers or the school and it's facilities. School visiting hours are 8:00 - 2:00 pm, Monday to Friday. Once you have decided to enrol your child, you may set an appointment to submit an Application Form along with the required documentation, as well as a 3,000 Baht Application Fee. At this time, our Admissions Office will assess you child's age-specific skills in English, Mathematics and Mandarin (where applicable) to determine the most suitable class placement and whether your child may need any learning support. In some circumstances, students may be placed at a level lower than their age group. Our School Principal will review your application and in general our Admissions Office will notify you of the school's decision within 7 days. In some cases, additional testing or interviews may be required. Once a student has been offered a place in a particular class, payment should be settled by the due date stipulated in the School Invoice. If payment is not made within the due date, priority will be given to other applicants. Should a place not be available at the time you wish to apply, you may wish to place your child's name on our waiting list where a Booking Fee of 30,000 Baht, will be required. You will be notified as soon as a vacancy is anticipated. Please notify the Admissions Office of any changes of address or other contact details or if your circumstances change. 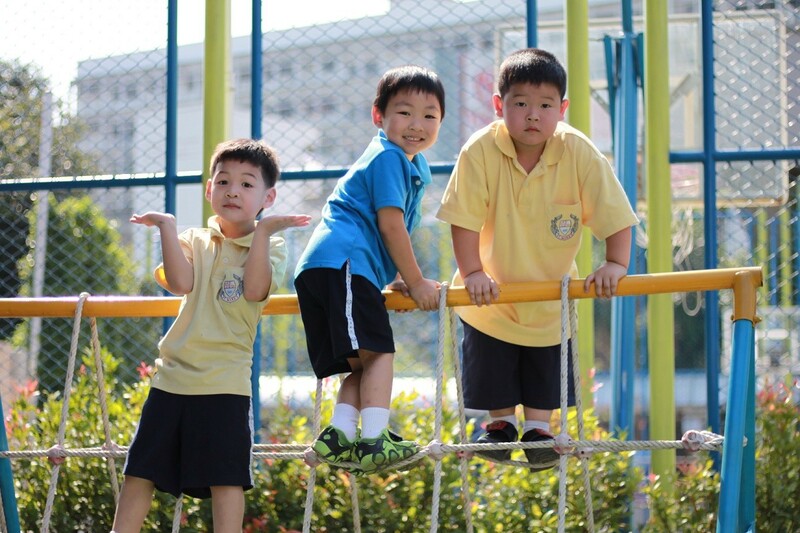 Wait list priority is given to families with sibling at St. Mark's International School. Booking Fee is refundable upon the School receiving a request to release the Fee. In such circumstance, your child's name will be automatically removed from our waiting list.